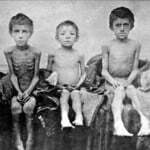 The Holodomor of 1932-1933 in Ukraine is one the most horrible national tragedies and one of the largest humane catastrophes in the history of mankind. 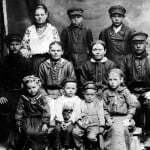 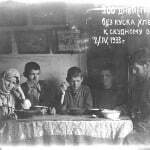 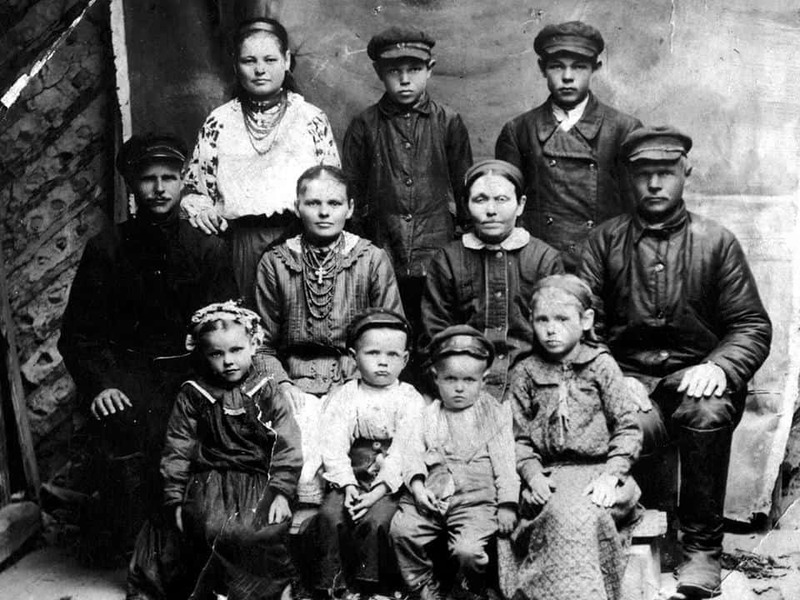 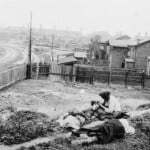 For a long time, the truth about the Holodomor remained under prohibition of disclosure. 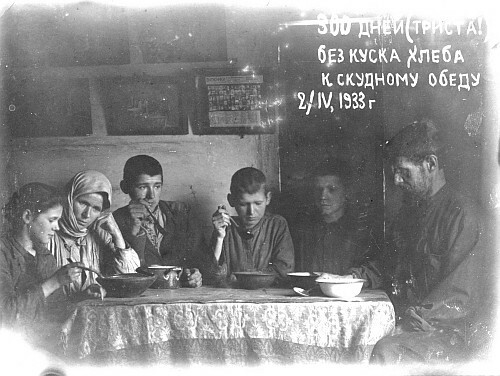 Soviet authorities sought to wipe out documentary evidence of what they did, and to erase it from people’s memory. 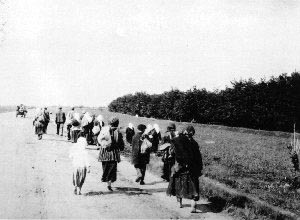 Gaining state independence by Ukraine made it possible to restore historical justice. 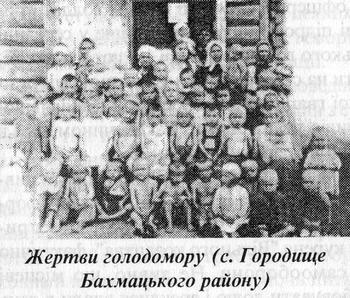 In Ukraine, the Holodomor of 1932-1933 was recognized to be the genocide against the Ukrainian people, and the Holodomor Memorial Day was established at the state level. 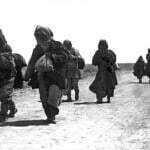 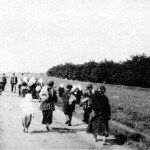 The Holodomor of 1932–1933 in Ukraine is a crime committed against the Ukrainian people. 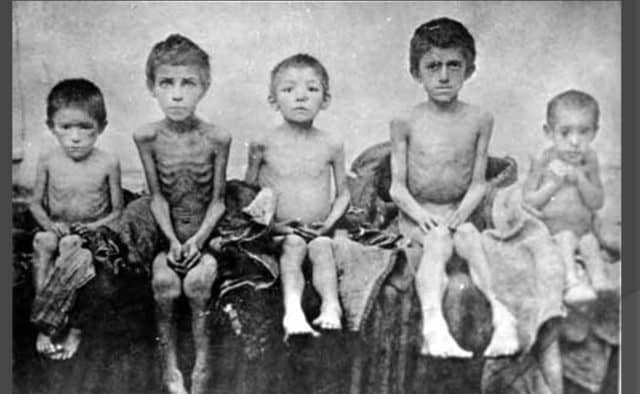 The government of Soviet Union, Ukrainian Socialist Soviet Republic, and All-Union Communist Party (bolsheviks) are guilty for deaths of millions of Ukrainians. 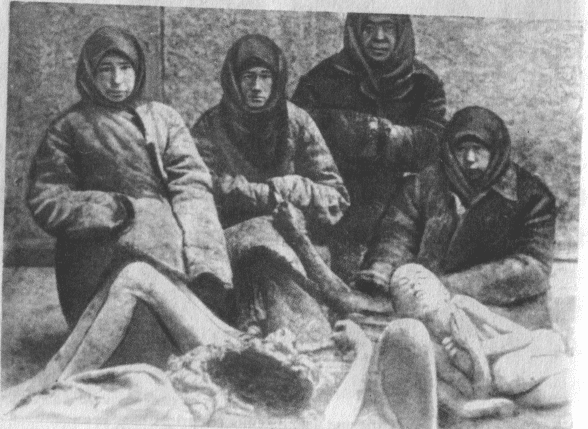 The 1932-1933 Holodomor is officially recognized as historical fact by more than 70 countries all over the world; 17 countries recognized it to be an act of genocide. 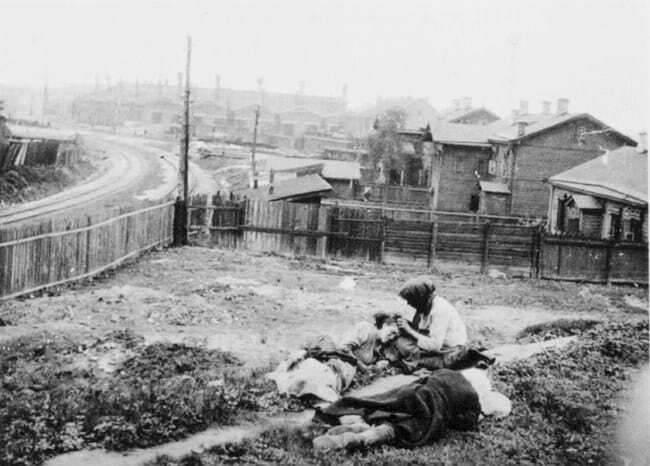 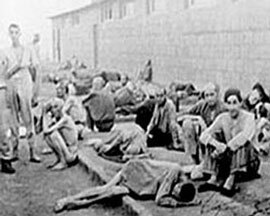 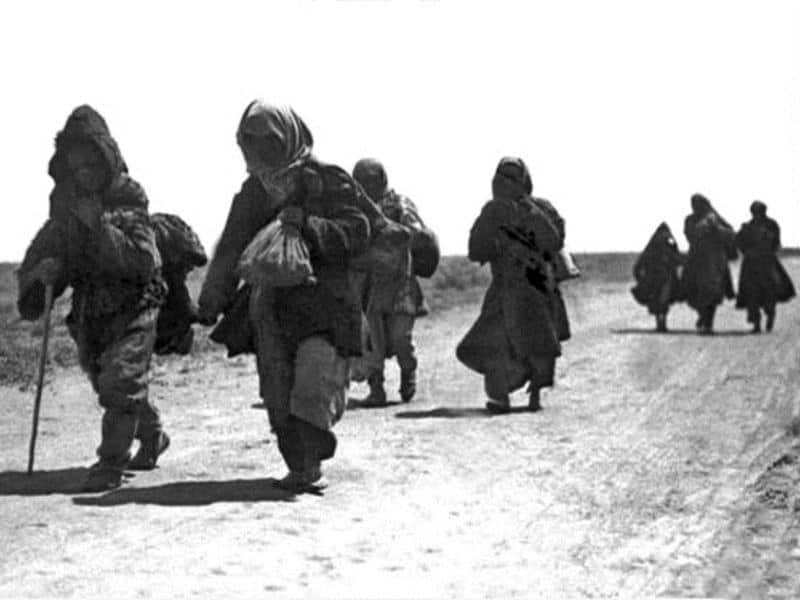 The UNO acknowledged the Holodomor of 1932-1933 to be a crime against humanity. 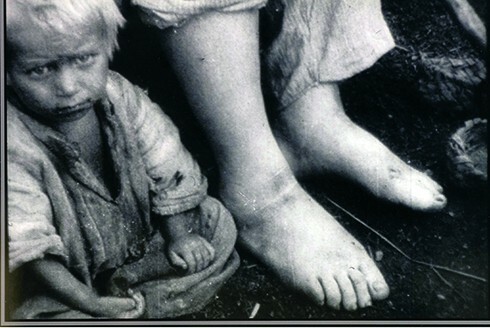 The European Parliament acknowledged the Holodomor as a horrible crime against the Ukrainian people and against humanity. 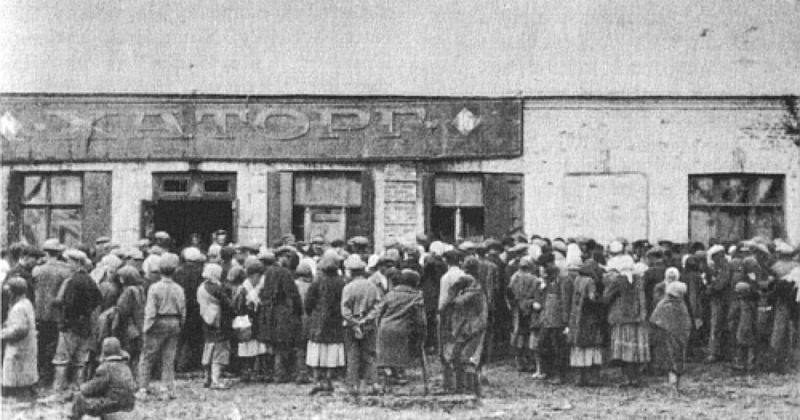 The Organization for Security and Cooperation in Europe commemorated victims of the national tragedy of Ukraine in 1932-1933 and suggested for all Parliaments to take action to recognize the Holodomor. 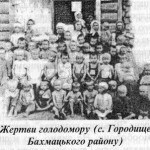 Historical truth about the crime of genocide committed by soviet totalitarian regime in Ukraine in 1932-1933, returns from obliteration step by step and thus promotes revival of the Ukrainian people’s genetic memory. 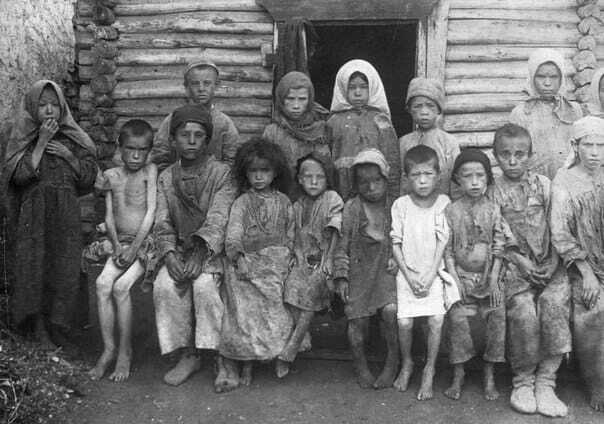 Therewith, Ukrainian tragedy must become a warning for other countries and peoples, if they don’t wish to experience similar occurrence on their territories. 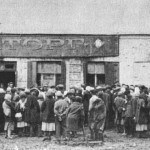 The exhibition “The Holodomor of 1932-1933 in Ukraine – genocide against the Ukrainian people” consists of several parts: informative posters, materials in display cases, and a video film “The Genocide against the Ukrainian People”.